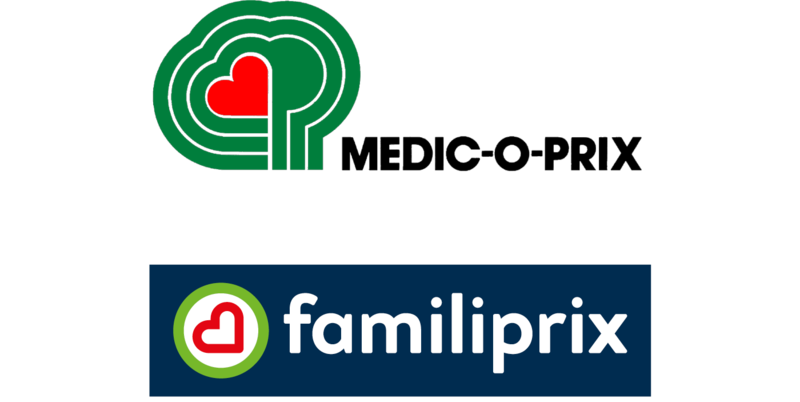 Familiprix was the first network of affiliated pharmacies to dare being 100% dedicated to health. 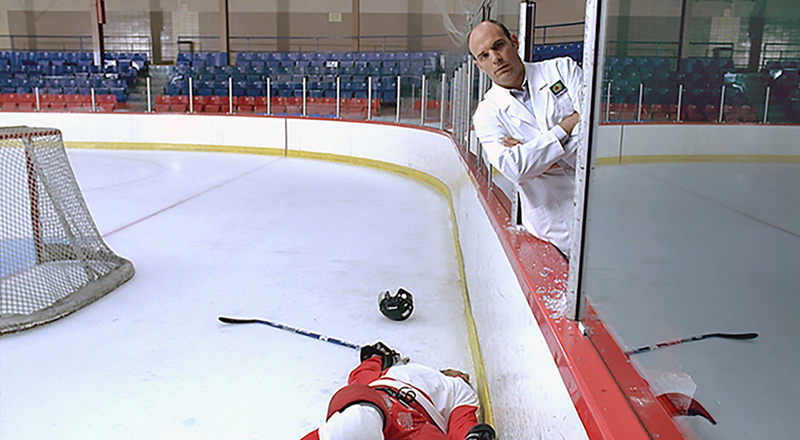 It is currently the only banner in Québec to fully belong to its pharmacists. This group of independent pharmacists have their own banner and distribution centre. With almost 400 locations throughout Québec and New Brunswick and annual retail sales exceeding a billion dollars, Familiprix Inc. today is an energetic and innovative company that listens to its clients. It was in 1977 when pharmaceutical wholesaler Distribution Fraserville in Rivière-du-Loup launched the Médico-Prix pharmaceutical banner, then comprised of a dozen pharmacies located primarily in eastern Québec. In 1980, the banner changed its name to Familiprix. From the beginning, the banner was successful in eastern Québec. Many independent pharmacist-owners wanted to work together to better compete with the large chains. In February 1984, Montréal wholesaler Distribution Pharmacies Universelles purchased Distribution Fraserville in Rivière-du-Loup, and with it, the Familiprix banner. This marked the start of a protracted legal effort in which Familiprix member pharmacists sought complete autonomy from the banner. On December 8, 1986, their will and solidarity paid off: Familiprix became an independent company wholly owned by its member pharmacists. A full-scale development plan began attracting scores of new member pharmacists. In 1989, Familiprix relocated its head office from Rivière-du-loup to Québec City, on Rue Jean-Perrin in the Métrobec industrial park. In 1991, Familiprix opened its own distribution centre, which at the time was located in the Saint-Malo industrial park at 1065 Rue Lescarbot. Having always been a pioneer in the pharmaceutical industry in Québec, Familiprix announced, in March 2017, a 100% health pilot project dedicated exclusively to caring for the health of its patients and helping them adopt healthy lifestyles. As part of this health project, these two branches are dedicated exclusively to health consultations and advice, on-site healthcare and access to information on health. Both branches have removed the following products from their shelves: candy, chips, sugary drinks and snacks as well as seasonal and household products. This left plenty of room for increased professional services in health and dermatology. The company is founded under the name Médico-Prix in Rivière-du-Loup. The company’s name is changed to Familiprix. The first New Brunswick location opens its doors. Familiprix becomes an independent company wholly-owned by its member pharmacists. Relocation of the head office to Québec City. The group creates its own distribution centre. 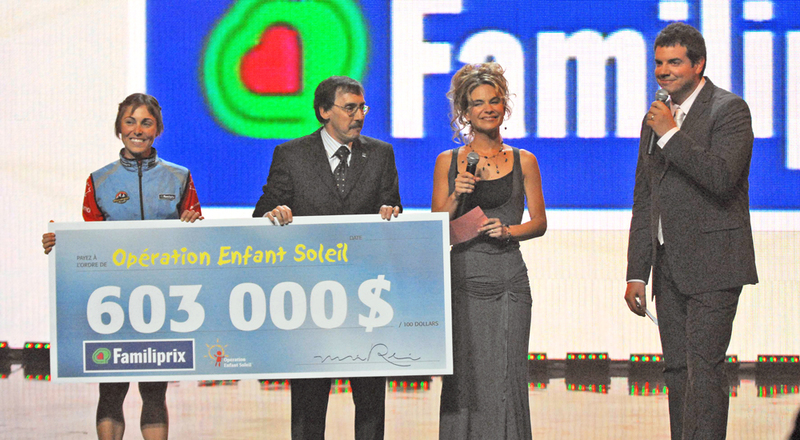 Familiprix begins its long partnership with Opération Enfant Soleil. The company launches the exclusive line of Essential brand products. Familiprix acquires a large piece of land in the Armand-Viau industrial park for its new head office and distribution centre in order to centralize its operations. The company launches the AH! HA! advertising campaign, which was a resounding advertising success. The company’s head office and distribution centre relocate to the same location in Quebec City. Familiprix expands its distribution centre. The company revamps its image and changes its logo to even better represent health being the heart of its mission. The company launches the online renewal platform as well as its “Familiprix – My Pharmacy” mobile app. Familiprix presents its new health-humane-innovative brand positioning. 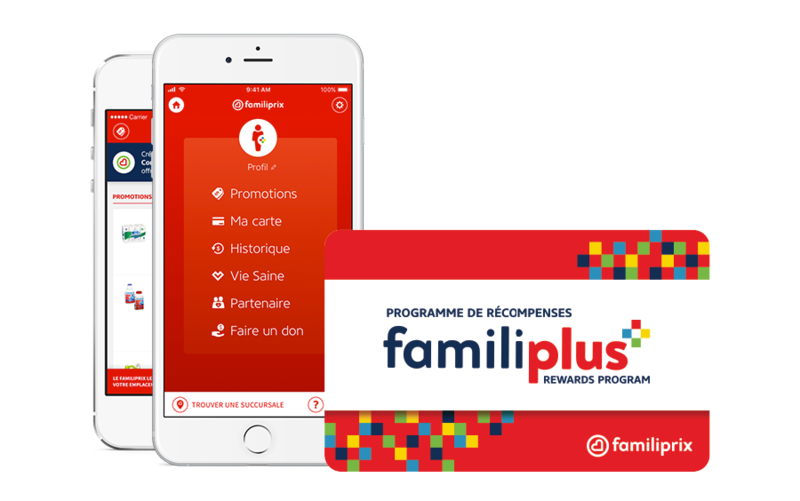 Familiprix launches the national Familiplus rewards program. Familiprix launches the My Diabetes app. The company’s first health location opens its doors; Familiprix begins construction of its second warehouse. 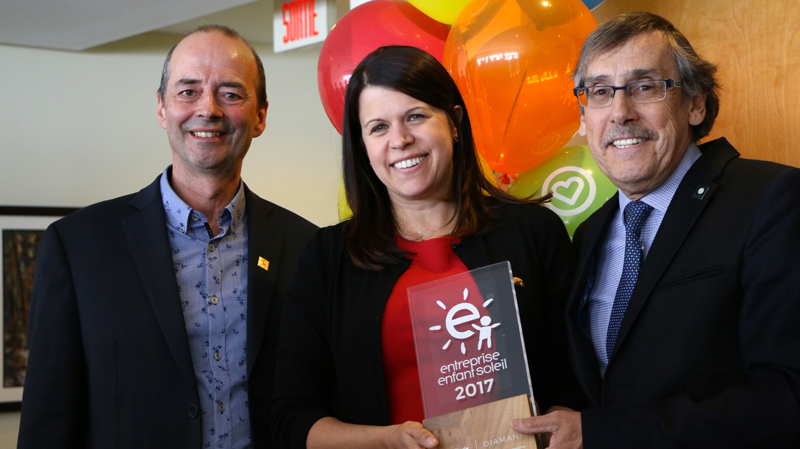 Familiprix receives a Entreprise Enfant Soleil diamond certification to commemorate its 25-year partnership and more than $13 million raised.